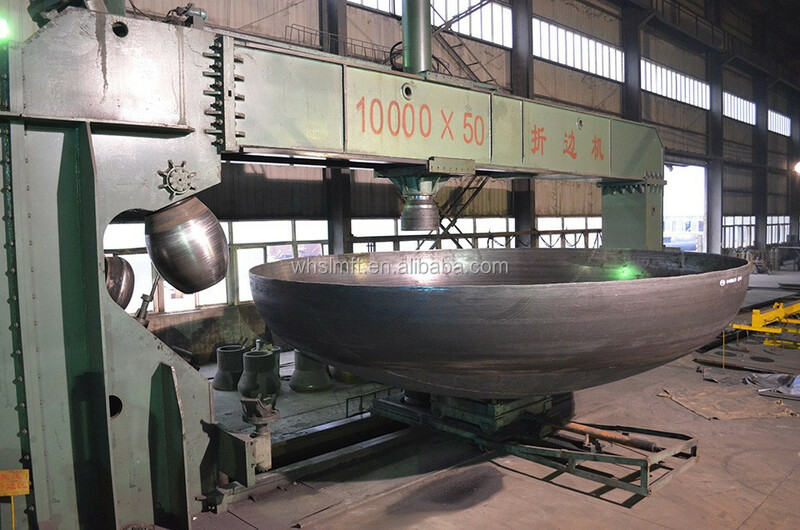 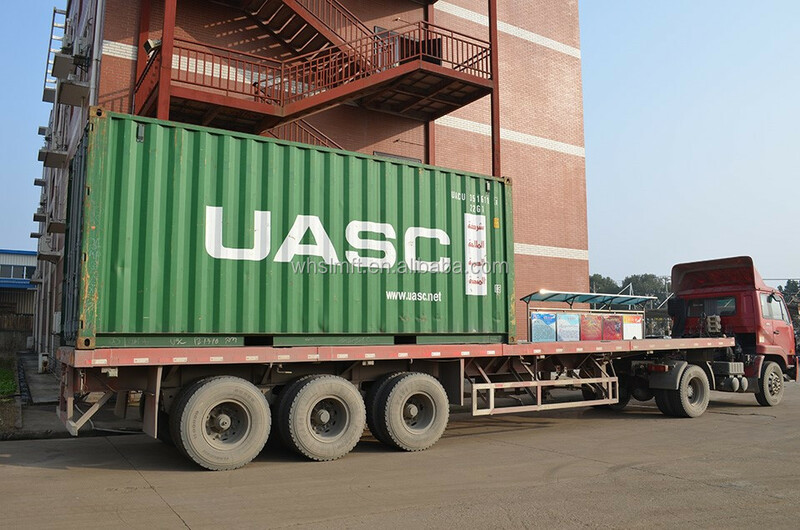 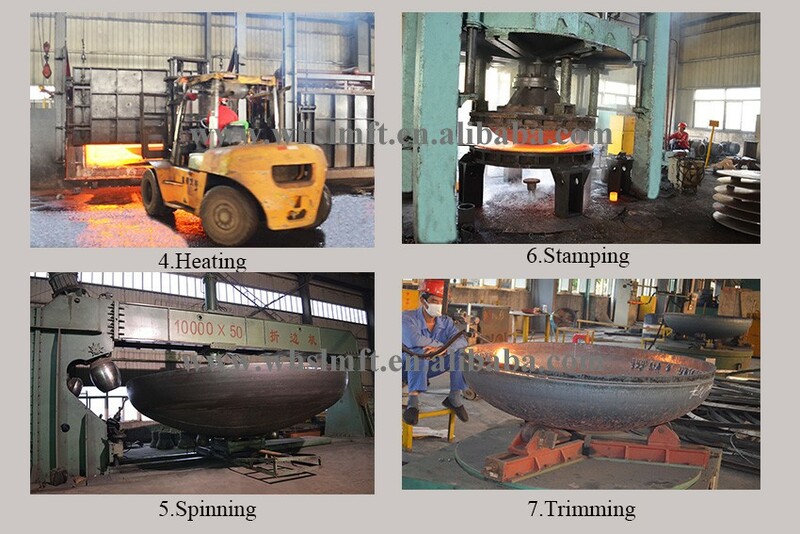 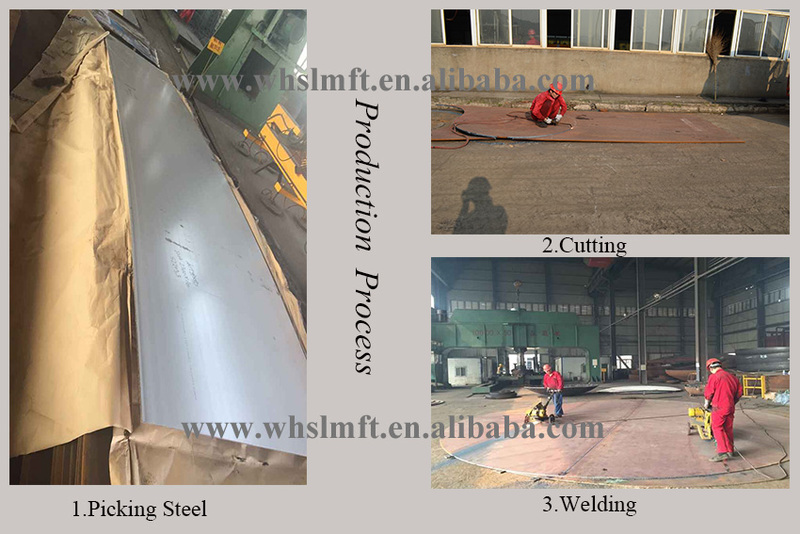 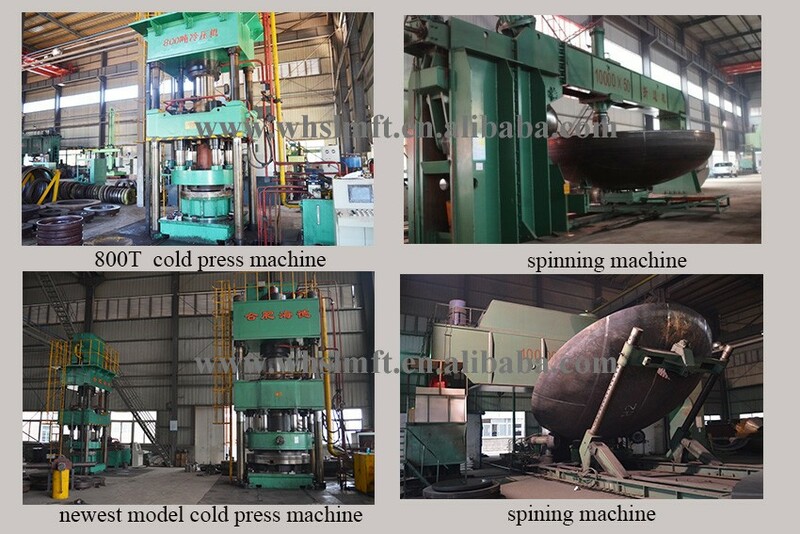 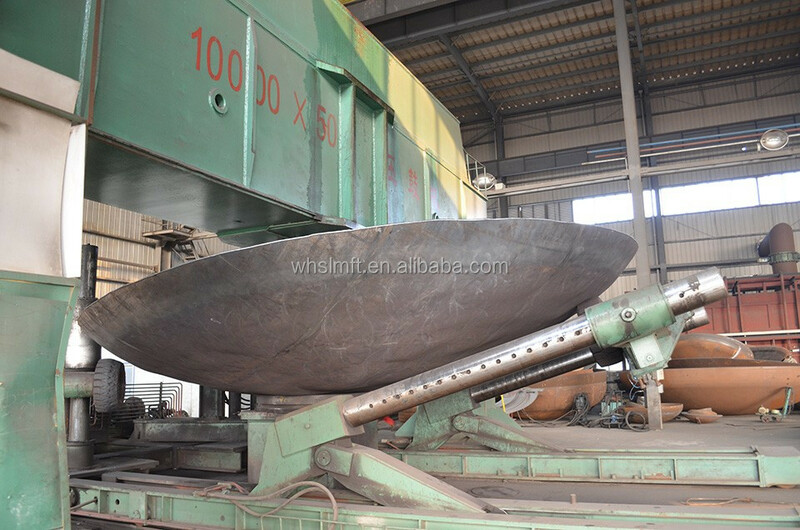 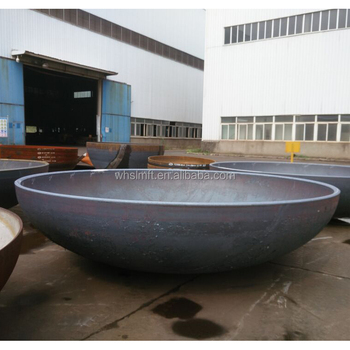 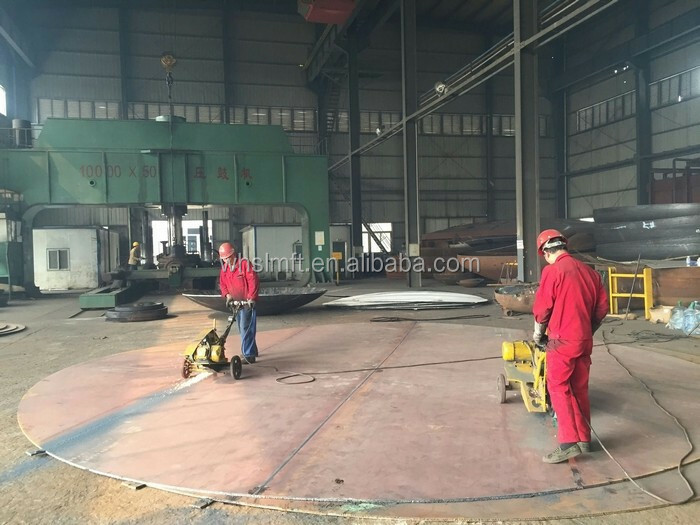 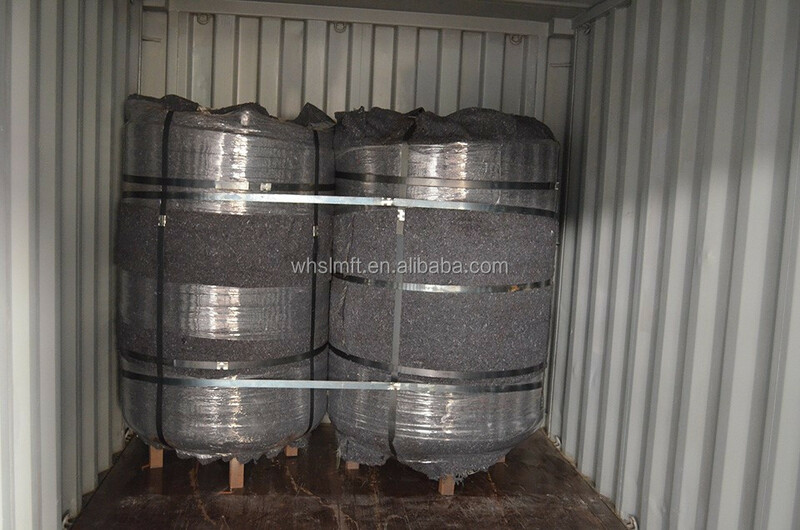 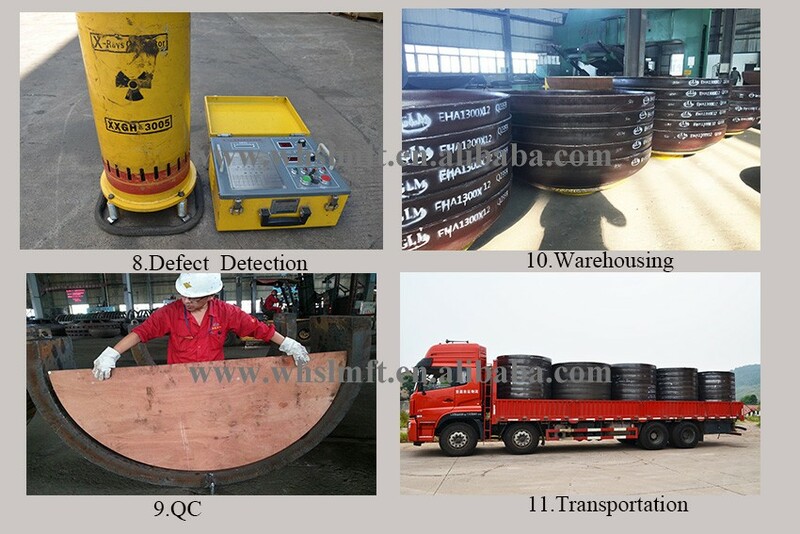 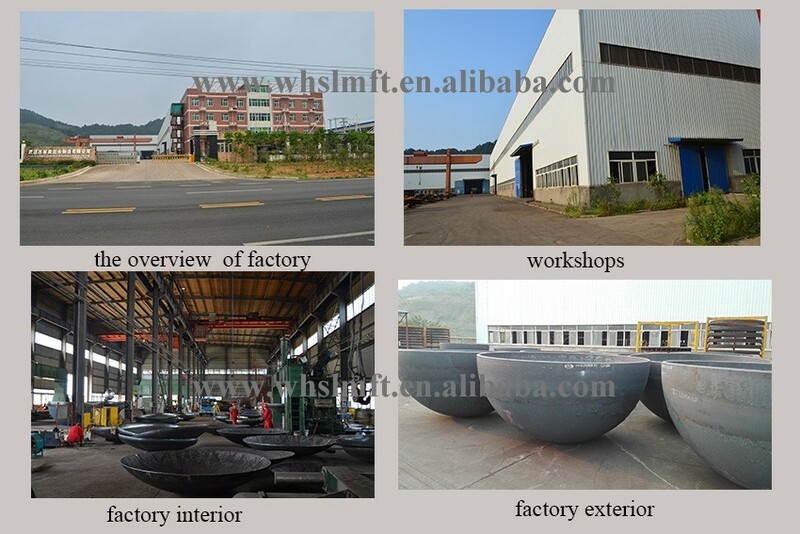 WUHAN LINMEI HEAD PLATE CO. LTD is a specialized manufacturer of tank head. 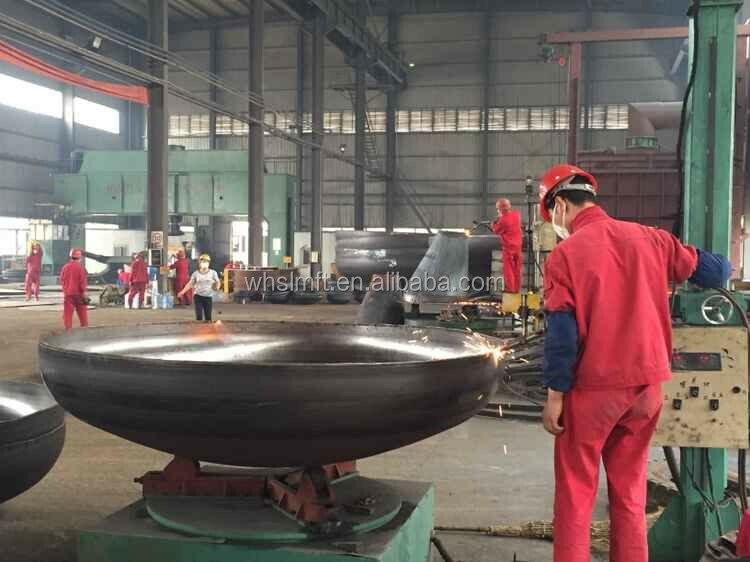 With over 15 years of engineered driven expertise ,it is a recognized leader within the tank head industry in china.With unique head forming, fabrication and heat treating capabilities, we offer a diversified range of products. 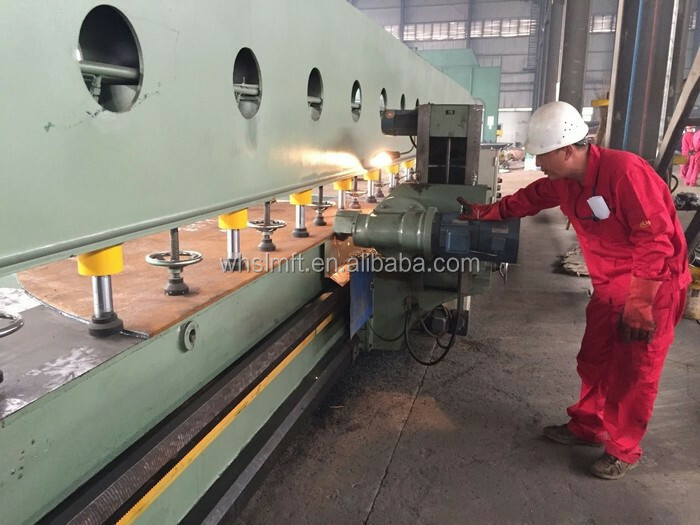 Head diameters is from 3.5" to 393.7'', and Head thickness is from 0.078" to 11.8''. 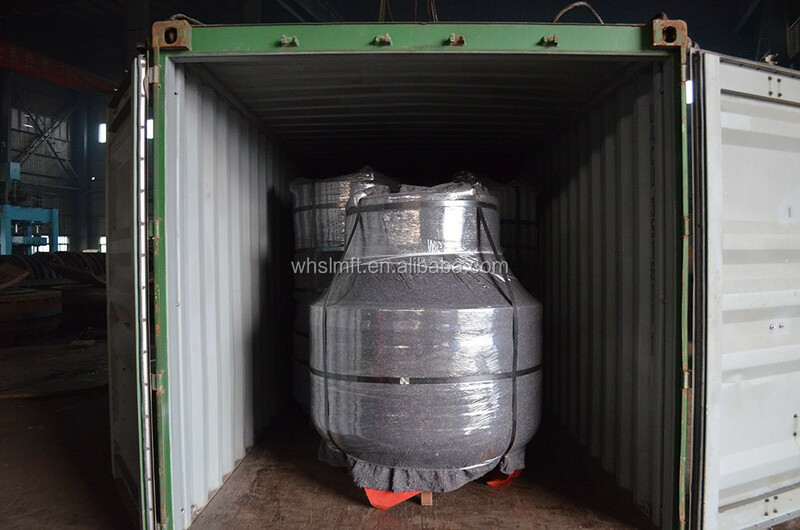 Pressure vessel heads and tank ends are available in a broad range of sizes, shapes, thicknesses and material specifications.